Our partners are waiting for discounts! Our goal is to provide our guests with our environmentally friendly tools a great experience, specializing in the time spent here during the holiday. With our tour guides we can get acquainted with the rich sights, sights, cultural and historical values and traditions of Balaton and Somogy. Segwaying does not require any prequalification, its use is easy and easy to master. Our tours have different lengths, lengths and difficulties, so everyone can choose to please. If you have only one free hour, we can offer a great time! If you want to spend an entire morning or an afternoon, spend our 3-4 hour hikes! 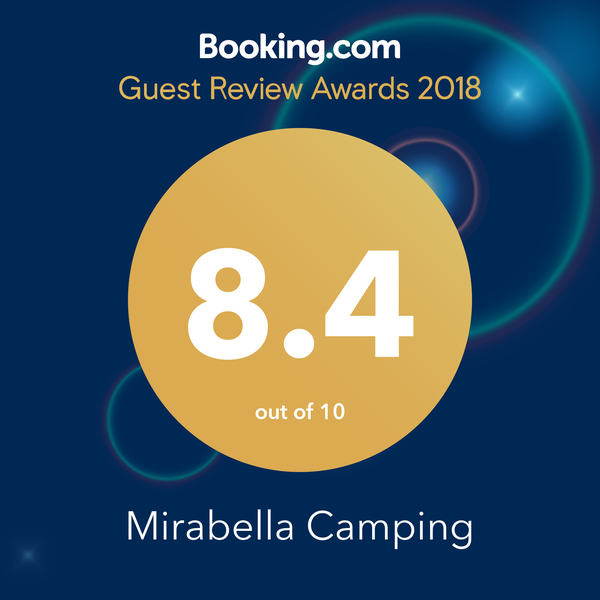 For the guests of Mirabella Camping we offer a 10% discount on the price of the Puszta, Vaskereszt, Vaskereszt-Puszta tour and the Harbor Tour. For more information about our tours, visit the www.greenride.hu page is required, prior check-in required. We are waiting for everyone with love! SUP Center Balaton is the largest Stand Up Paddle (SUP) in Hungary. The center is located on the Tihany Peninsula in the Club Tihany holiday village (Rév u. 3). Our company, Sail and Surf Kft., Operates the oldest windsurf and sailing school in Lake Balaton since 1988. With the first “stand up paddle center” in Balaton we expanded our water sports center in 2011. In the SUP Center, this sport can be tested for ages between May and October. Various types and sizes of equipment can be borrowed, provided we provide instruction upon request. In the beautiful, unspoiled environment of the peninsula, we organize SUP tours, yoga classes, and competitions. We also sell the equipment. We have the opportunity to spend almost every month of the year on water and to test and test equipment of different types and types (wave, ‘all round’ and race).